Karen is the Financial Planning Coordinator at Tax & Financial Group (TFG). As a member of the Financial Planning Team, Karen is responsible for coordinating the administrative side of the Financial Planning Team’s process. Some of her duties include: facilitating client account information, securing forms, scheduling appointments, assisting in research and technical questions related to the administration of the planning process and managing relationships. Prior to joining TFG, Karen was the Indirect Lending Specialist for Eagle Community Credit Union based out of Lake Forest, California. Her responsibilities included implementing the Indirect Consumer Loan program and providing support within the credit union’s centralized lending department. 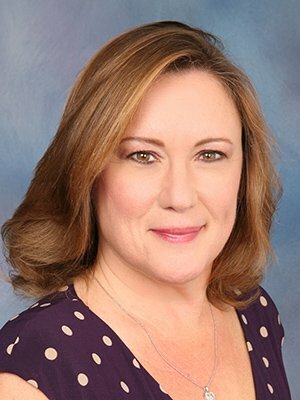 Karen was responsible for maintaining a positive ongoing working relationship as the liaison between the credit union, credit union members and automotive dealerships throughout Orange County. Karen, in her spare time, volunteers as a photographer for charitable events. Most recent volunteer work includes the Michigan State University Orange County Alumni Golf Tournament and Dinner. She is also an active volunteer for the Second Harvest Food Bank. Karen currently resides in Rancho Santa Margarita, California and cherishes spending time with her two sons, Brandon & Daniel. Together they enjoy traveling, swimming, hiking and skiing.